People from all around the world are becoming tech savvy. And even the manufacturers are coming up with new and advanced technology. A number of products were launched at the recently conducted event, Next@Acer, of Acer in New York. One of it was the introduction of the Leap Ware smart fitness watch. 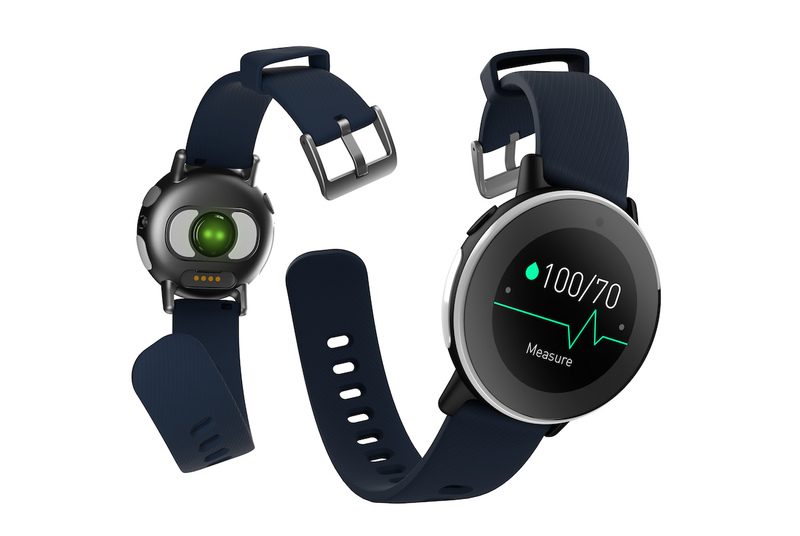 The smartwatch is presented with inbuilt sensors that enable the wearer to keep the track of their stamina, heart rate, fatigue/stress as well as exposure to ultraviolet rays. 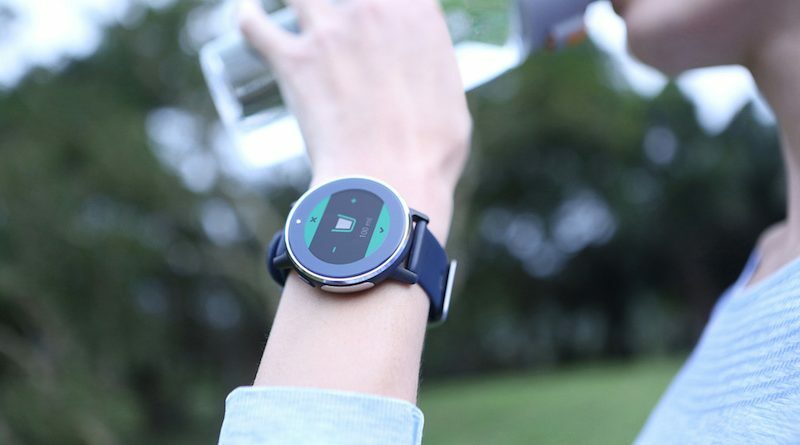 Talking about the appearance of the smartwatch, it has a 1.6-inch stainless steel circular frame. It sports a Gorilla Glass SR+, which gives it the scratch resistance property coupled with optical clarity, touch sensitivity, and toughness of Gorilla Glass. The wearable has an IPX7 rating, thus it is water resistant. It also has an inbuilt LED light that lights up at the press of a button. Acer Leap Ware is powered by an MT2511 bio-sensing chip and a MediaTek MT2523 chipset. The battery life of the wearable is up to 3–5 days, as claimed by the company. The bands of Acer Leap Ware are interchangeable and have light brown or navy blue as the color alternatives. The wearable is compatible with Android as well as iOS through the Liquid Life app. It exhibits messages and calls in addition to the fitness data. With the use of the Liquid Life app, the users can set everyday fitness objectives with notifications to instruct them. It also lets the users gain Power Coins by the means of several activities such as biking, running, and more. The Power Coins can be claimed in the Liquid Life Market for a range of items, discounts, and rewards. The Acer Leap Ware will be made available in July in North America, in Taiwan by August, whereas the Middle East, Africa, and Europe will receive it in the third-quarter of this year. 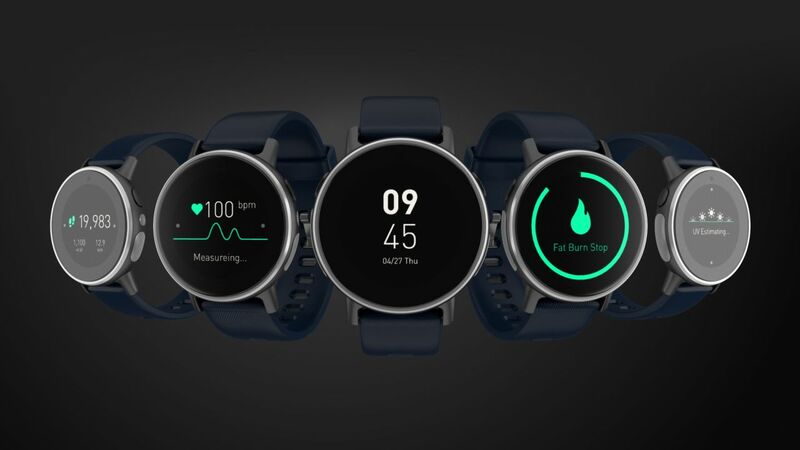 The cost of the fitness tracker will be as such: $139 (approximately Rs 8,900), TWD 4,990 (around Rs 10,600), and EUR 139 (approximately Rs 9,700), in the respective regions. So, all the fitness conscious individuals can keep a track of their heart rate, stamina, and more with this fitness tracker, isn’t it?